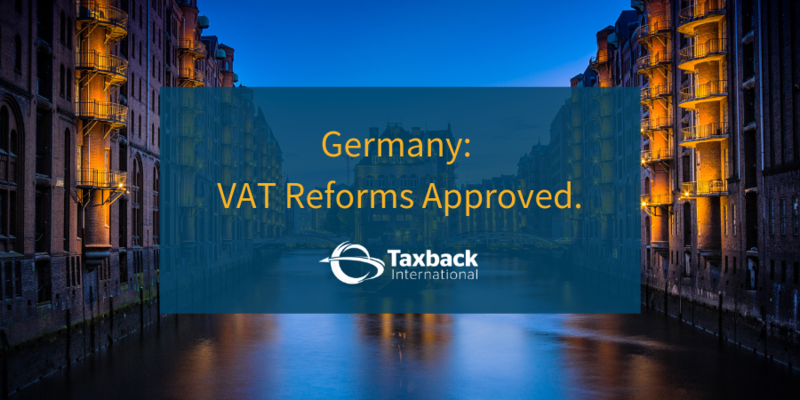 Germany has approved the introduction of new VAT rules for online marketplaces. 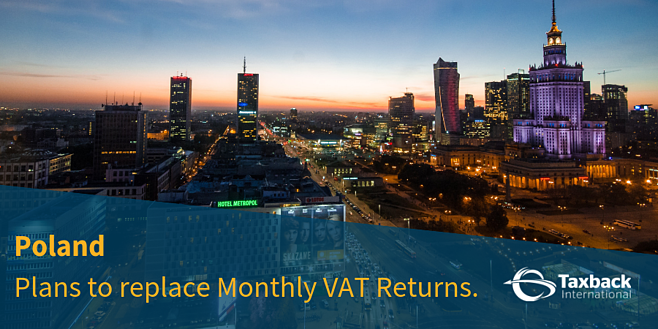 Poland: Plans To Replace Monthly VAT Returns. 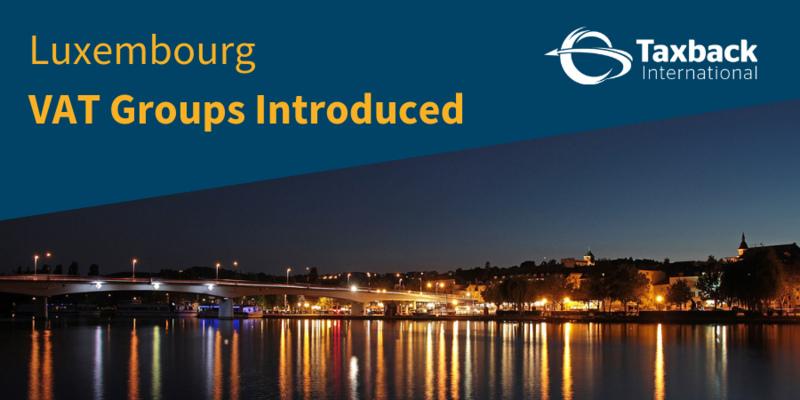 Luxembourg introduces VAT Group regime.